If you want to keep that New Year’s resolution of losing weight, or just being more active, then you should know that as a Salt Lake Community College student you have free access to your very own gym. 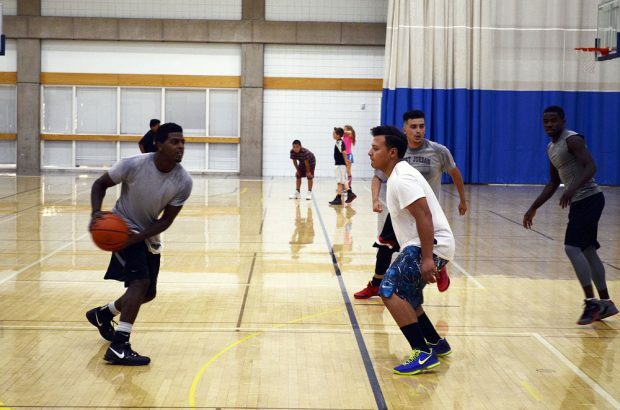 Students, staff, alumni and even retirees of SLCC have free access to the campus gym. 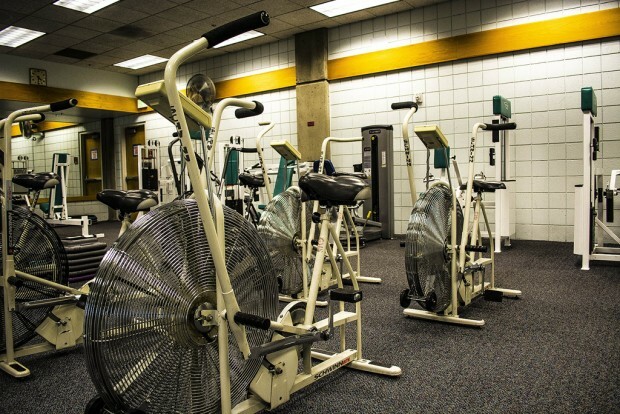 The facility is located in the Lifetime Activities Center on the Taylorsville Redwood Campus and offers a wide array of physical activities for all levels of fitness. Anyone looking to avoid the bad air quality can use the indoor track, as well as the cardio room with treadmills, bikes, and ellipticals. For those who want to pump some iron, the LAC has a strength training room full of free weights and machines. Students can use the basketball courts to shoot around or gather some friends and play pickup games. The LAC also has a handful of racquetball courts. “I prefer the school gym because it’s less busy than other gyms and it’s friendly here as well,” says Taylor Jenkins, another SLCC student. To gain access to the facility, all you need is your OneCard. This allows you to use the gym during operating hours. Non-SLCC students can use the gym for $3 per visit, $45 a semester, or $75 a year. For more information, including hours of operation, call the LAC at 801-957-3801. The Globe will feature a story on the new Bruin Fitness Center at South City Campus at a later date. I Am a student at SLCC, but I attend the Jordan Campus. I am currently taking a cardio class and I love it! Any chance that I can use the machine room a that campus other times beside my class? This one is closer to me.